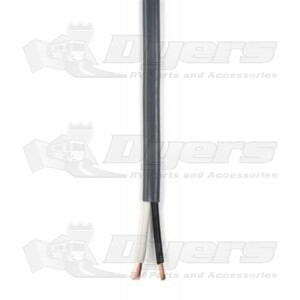 Heavy-duty vinyl outer insulation houses 2 brake wires. Each wire is insulated separately. Example - Changing item quantity to 20 and hitting add to cart will order 20ft of wire.